TAD Upcoming event is Telangana Formation Day Celebrations(Telangana Cultural Night) on June2nd, Details will be updated soon..! 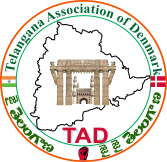 Telangana Association of Denmark (TAD) is a non-religious, non-profit and non-political association that encourages Telangana people around the Denmark to actively participate in the progress of the community and integrate with Danish culture. TAD preserves the culturally rich Telangana identity and promotes classic and ancient Telugu language to next generations. TAD celebrates Telangana festivals in an integrated & inclusive manner and promotes rich heritage and family values to next generations. 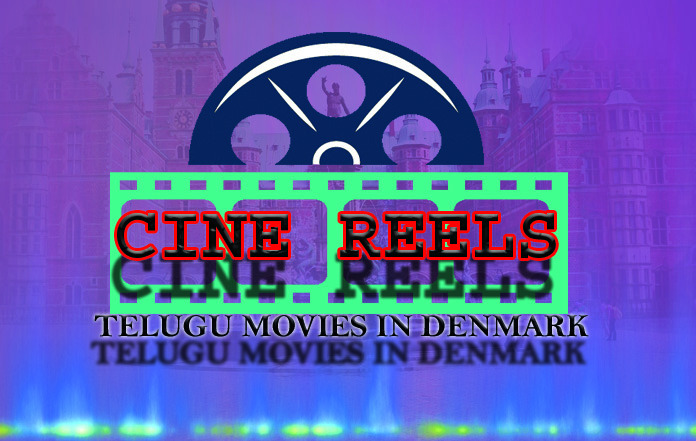 Support charity in the country of residence (Denmark) and in the State of Telangana in India. 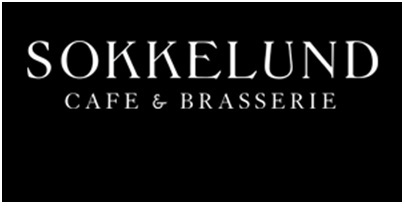 Facilitate business and professional networking.